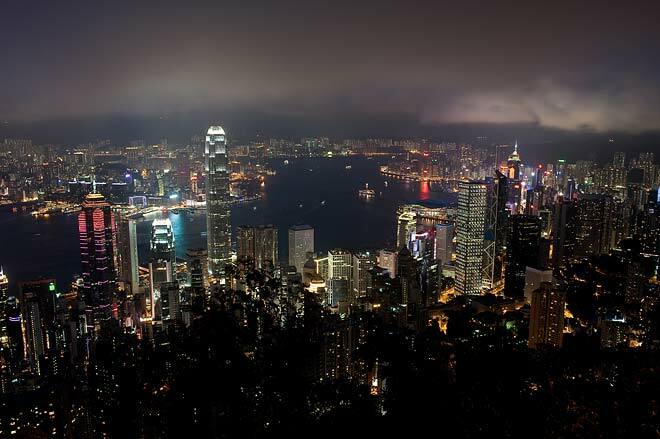 Green activists have claimed a victory in their battle against light pollution, saying the sky above Victoria Harbor in Hong Kong was 60 per cent darker than normal last night during the two-hour Dim It Brighten Up campaign on June 21, 2009. 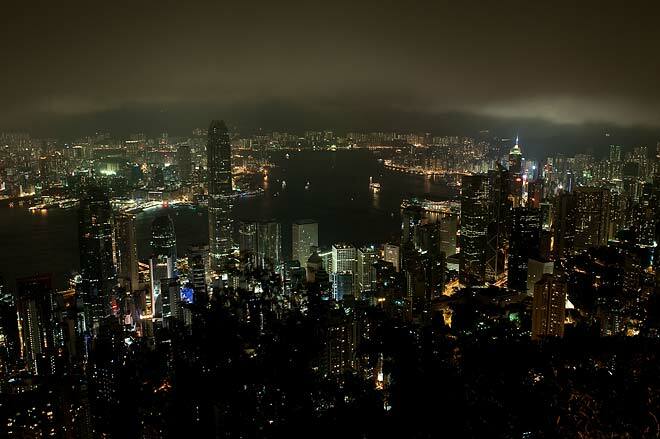 In the first Dim It campaign last year about 140 buildings took part, making Victoria Harbor 32 per cent dimmer than usual, according to the organizers, the Friends of the Earth. June 21 was chosen because it is the summer solstice and marks the start of peak electricity usage. More than 3,500 buildings and organizations in the city turned their lights off at 8pm for 2 hours as part of an attempt to raise public awareness of light pollution and energy conservation. Organizers set up 100 telescopes to let people look at the stars. Over 50,000 people participated, counted down for the light off event and looked through the telescopes. More than 1000 people signed the “Dark Sky Declaration”, a charter to encourage building owners to switch off lights on exterior walls by midnight. More information and photographs are on the IYA webpage for Hong Kong.